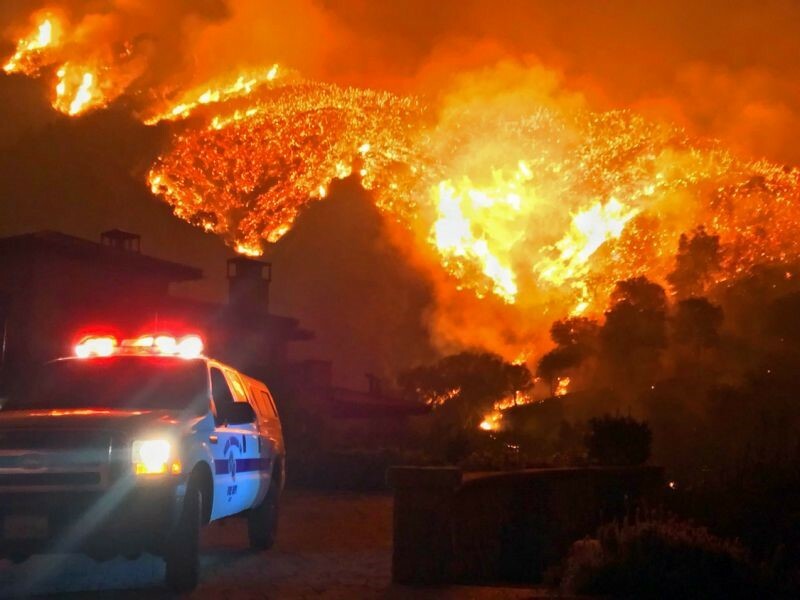 The devastation caused by the current local wildfires are a tragedy and the impact is felt across the entire Bay Area. The elderly, children and individuals with heart or respiratory conditions face the greatest health risks from the poor air quality. Here are a few tips from Dr. Monica Bhargava, pulmonologist at Alameda Health System, that everyone should consider to minimize lung irritation and damage, especially if the air quality is considered “Unhealthy for Sensitive Groups” (USG). Check your local air quality reports daily. Knowing which days are the most bothersome will help you plan your activities. Those with lung disease, such as asthma, should stay indoors if possible, and avoid exerting yourself outside. Exercise indoors if possible. Keep the air in your home clean. Keep windows and doors closed and use a HEPA filter on your fan. This may minimize symptoms in those prone to lung irritation, wheezing, or chest tightness. Avoid activities that increase indoor air pollution such as burning candles, fireplaces or gas stoves. Avoid smoking indoors. Avoid vacuuming since this may stir up particles already present in your home. Dust masks may not offer the protection you need — these masks are designed to trap large particles such as sawdust but may not protect your lungs from the small particles found in wildfire smoke. If you are sensitive to particulate matter, use a respirator mask labeled N95 or N100. These filter out fine particles and can be found at many hardware stores and pharmacies. Please note: Bandanas, towels or tissue will not adequately protect your lungs from wildfire smoke. For individuals with asthma or COPD, make sure your inhaler and medications are easily available, and take your medications as directed by your physician. Don’t be afraid to seek urgent medical attention if you’re experiencing shortness of breath.